Remember Me flowers had an unfortunate event take place Wednesday, the flower shop caught fire and burned to the ground. The flower shop fire not only destroyed the business, but it destroyed some very personal keepsakes give to them by the Jackson family. “We had gotten two posters from Katherine Jackson, Michael Jackson’s mother because we donated a stone to Gary, Indiana. Those are gone,” said Bonita Saunders, office manager. 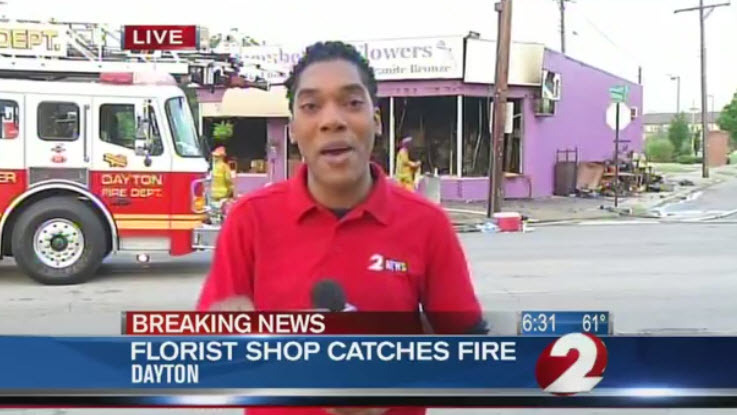 The Dayton, Ohio flower shop plans to rebuild, and to reopen, the shop as soon as possible as they have been a staple in the community for years.